Attention: Wine lovers. I just went to a great event and I think you would love it! 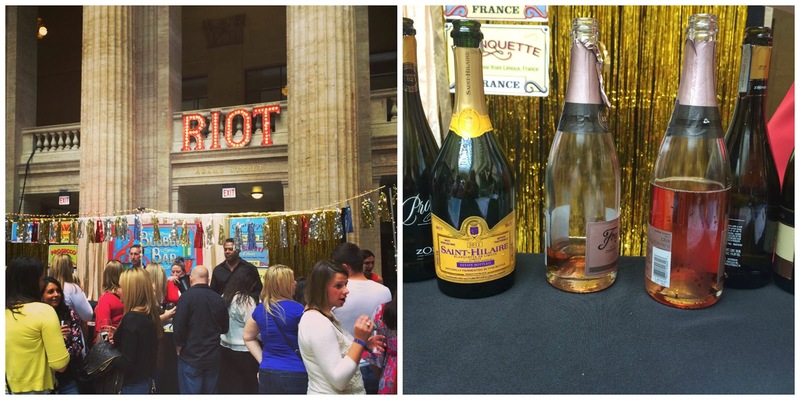 I recently went to Wine Riot at the Great Hall at Union Station here in Chicago. The event was presented by Second Glass who had invited wine vendors from around the world offering tastings of over 250 different wines. In addition to tastings, Second Glass also offered several classroom-style seminars throughout the event so that you could brush up on your knowledge of all things vino. So, I grabbed my best friend and fellow wine lover Alexis and we headed over to Union Station to catch the Saturday afternoon session (there were sessions held on Friday and Saturday evenings too) of Wine Riot and get our tastings on. I have been to other beer and wine festivals before, but was really impressed by the organization and attention to detail of this event. They had great wayfinding to help attendees determine a wine tasting "track" for even the pickiest wine drinkers. Looking for South African wines? Head this way! 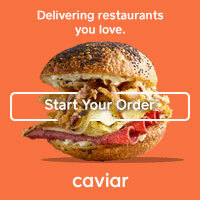 Interested in trying all sparkling wine? Head that way to the Bubbly Bar! And speaking of the Bubbly Bar, this was one of my favorite parts of Wine Riot! I love a good sparkling wine and the Bubbly Bar was the place to be for that. Sparkling wines from around the world were arranged in order from sweet to dry-- the perfect way to sample them! There was also a smartphone app for the Wine Riot event, which made it super easy for me to track all of the wines that I was sampling. They were all listed in the app and then we had the ability to rate the ones we tried: Love, Like, or Meh. All of the votes were rounded up in real time and the top picks were displayed on monitors around the space. It was such a great way to see what everyone else in attendance was liking so we made sure to stop by and try it! 1. NV Casa Vinicola Zonin S.P.A. Prosecco *One of my top picks! 3. NV Scharffenberger Brut "Excellence" *One of my top picks! 4. Freixenet Cordon Rosado *One of my top picks! 5. 2010 Saint-Hilaire Blanquette de Limoux *One of my top picks! 7. 2012 Roscato Rosso Dolce Pavia *One of my top picks! And if you're in/near New York, LA, or Boston, Wine Riot is coming your way too! You can check out a full schedule and buy tickets here! Wine Riot is a great time, so be sure to attend in a city near you and let me know what you think! Editor's Note: Press passes were provided to me to attend the event at no cost. The opinions expressed here, as always, are my own. It was SO fun. Can't wait to check out one of their other events! The wedding coordinator was awesome and made sure everything was done right. All the servers and bartenders in this place were extremely attentive. A number of time i hear about Chicago but unfortunate i never come here. It is my desire glass liquor decanters to come this place. I also like its wine brands.